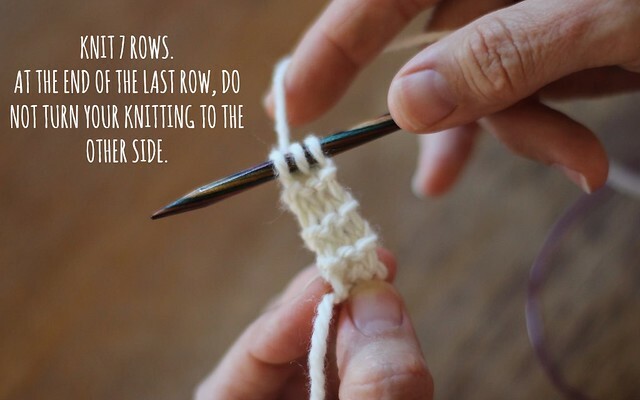 Many shawl patterns start with a garter tab. 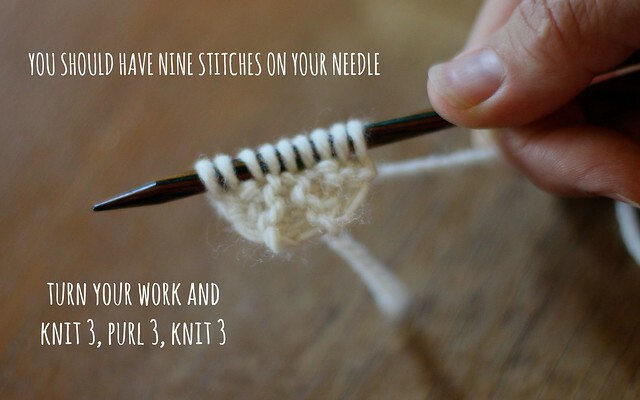 It creates a smooth finish to the centre top edge of your shawl. 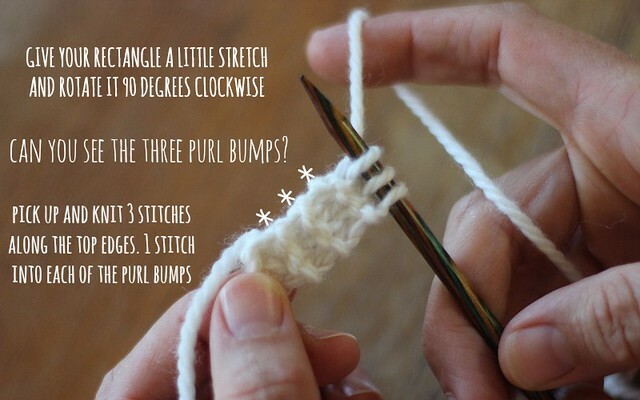 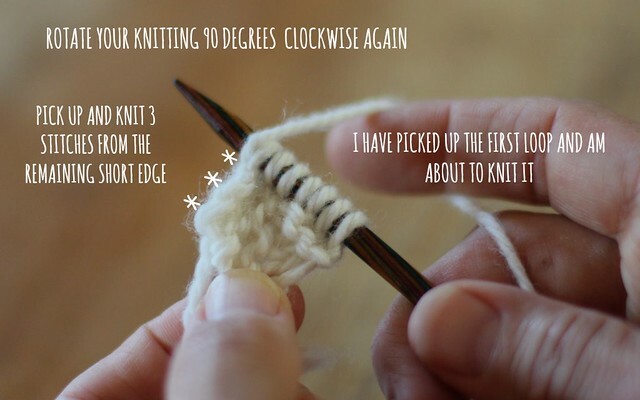 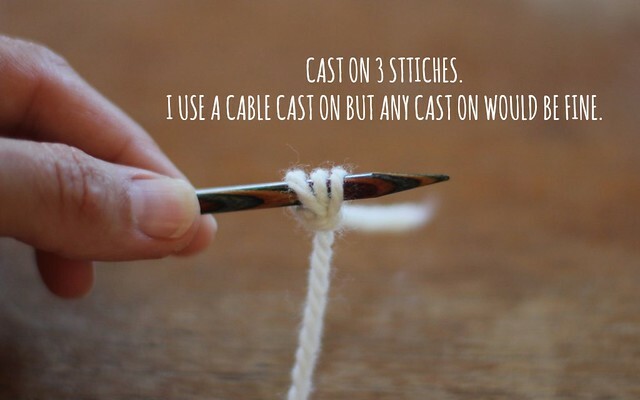 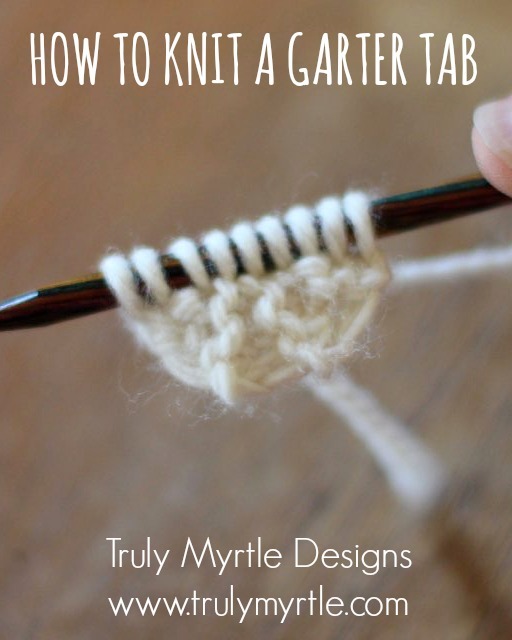 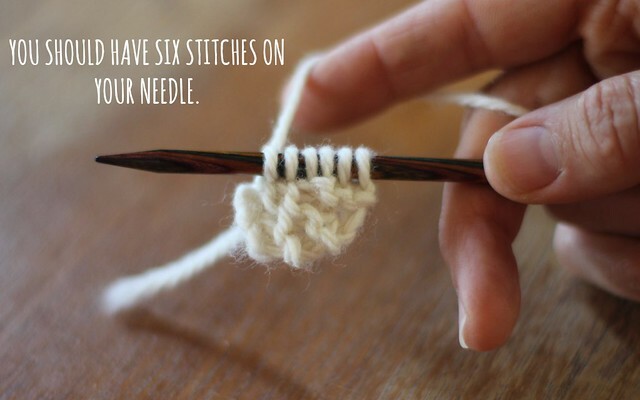 Follow the photographs in order for step by step instructions for knitting a garter tab.